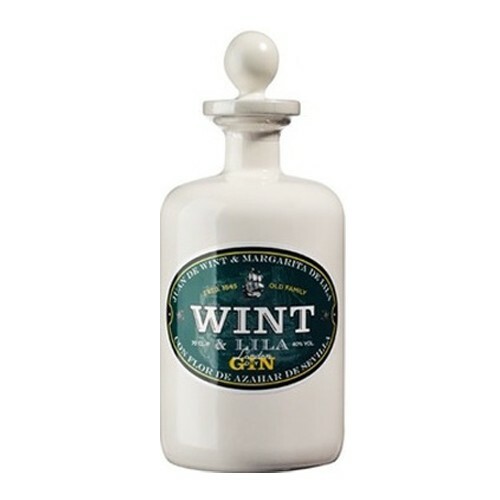 A very handsome Spanish gin here, produced by Wint & Lila. This London Dry Gin features a selection of 10 botanicals, including juniper, orange, lemon, lime, orange blossom, cinnamon, mint, coriander, angelica and angelica root. The spirit itself is five-times distilled, and produced using bain-marie stills.